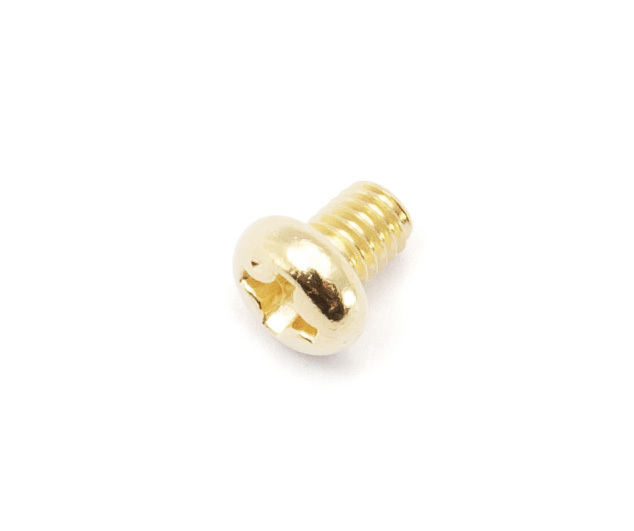 This lacquered brass guard screw fits all Yanagisawa Saxophones. Great service and delivery was fast. Item was exactly what we needed.